Sharing a border with both the Potomac and Occoquan rivers, Woodbridge offers a tranquil setting for local residents and Washington D.C. visitors. The census-designated community is located just a few minutes south of the capitol, with Interstate 95 providing a quick and easy route. Beautiful parks can be found throughout the area, as well as several lakes. This creates a beautiful, one-of-a-kind place for people to call home. Woodbridge offers a wide range of activities in the community, as well as several historical sites around Dale City and the rest of the D.C. area. Woodbridge is home to the Occoquan Bay National Wildlife Refuge and Leesylvania State Park, giving residents several hiking and swimming options. The area offers a very rich history that focuses not only on politics, but nature as well. Most of the homes in Woodbridge were built in the 1980s, despite there being some historical sites throughout the area. Woodbridge was originally going to be a planned community, so everything is very carefully laid out. Until the 1980s, the land was mostly farms. Several apartment buildings have also sprung up in recent years, giving residents more housing options within the area, which feels like a small town. There are several shopping and dining options in the area for residents and tourists to enjoy. Some are located on the Jefferson Davis Highway, but most of these opportunities are closer to the heart of Dale City. Potomac Mills Mall is one of the biggest Northern Virginia shopping centers and has several shops and restaurants. Despite local residents' love for shopping, the nearest farmers market is in Lorton, a short drive from the community. While there are a few hotels in the area, the area is mostly residential. 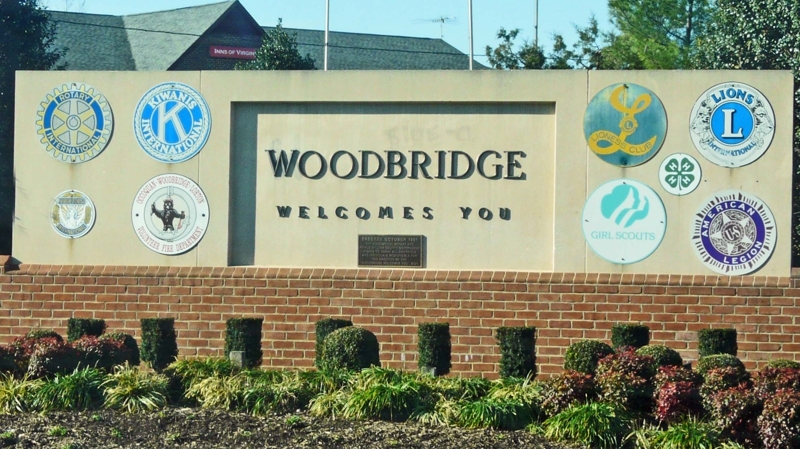 Homes in Woodbridge attract a variety of buyers, especially since virtually no major corporations are headquartered in this community. Many of the residents commute to Washington D.C. in order to work, so the community provides a very tranquil setting. There are several public schools in the area, as many of the residents have children. If you’re looking for homes in Woodbridge, call me at 703-462-0700 so I can help you in your search. 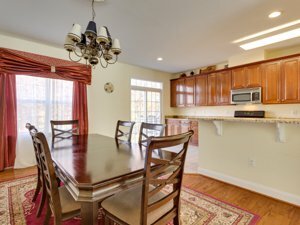 I’m an experienced buyer agent who grew up in Northern Virginia, and I know the market here very well. I’m also a skilled negotiator who will work hard to get you the best deal possible in this competitive market. 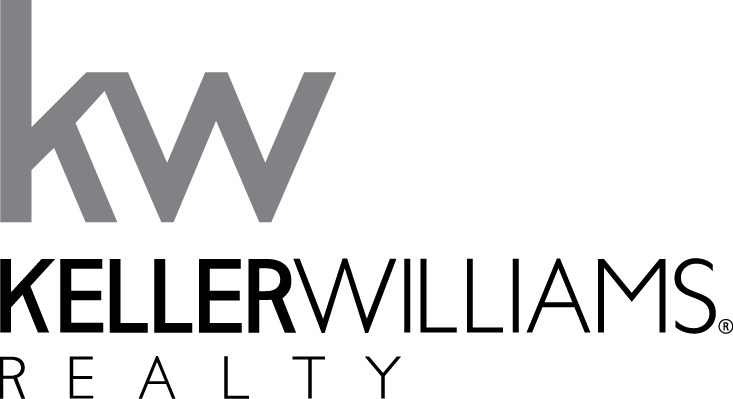 If you own Woodbridge real estate and are curious about how much it’s worth, contact me for a hassle free, no obligation comparative market analysis. This will give you a good idea of the fair market value of your Woodbridge property.